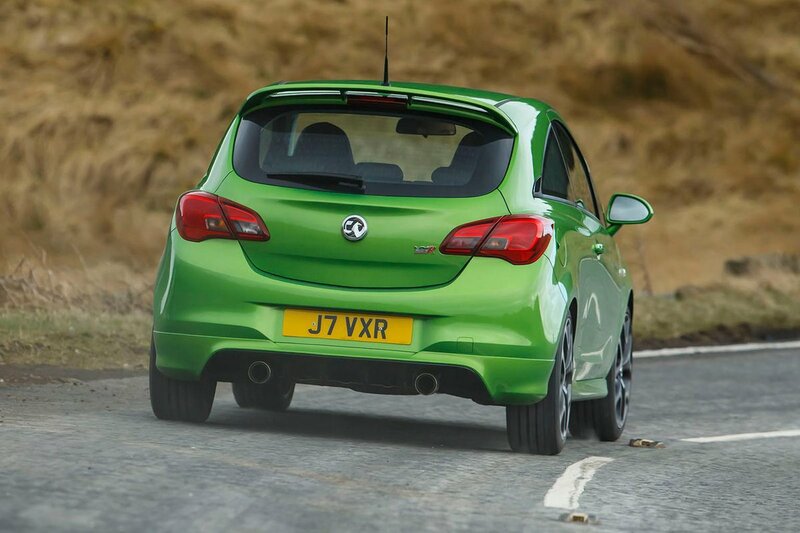 Vauxhall Corsa VXR Running Costs, MPG, Economy, Reliability, Safety | What Car? Although the Corsa VXR has a similar list price to its chief rivals such as the Fiesta ST and Renault Clio RS, that’s not relevant to most people: cars such as these tend to be bought on finance. 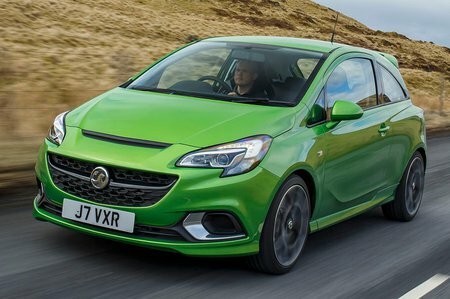 And PCP rates for the Corsa VXR aren’t great, so you’ll end up paying considerably more per month than you would even for a top-spec Fiesta ST3. Resale values aren’t quite as strong as some of its rivals, either, and servicing costs over three years are around double that of a Fiesta ST.
It’s also one of the least efficient small hot hatches, so be prepared to spend more at the pumps putting petrol in it, and paying more in benefit-in-kind tax if you’re thinking about running one as a company car. You do get a reasonable amount of equipment, though. 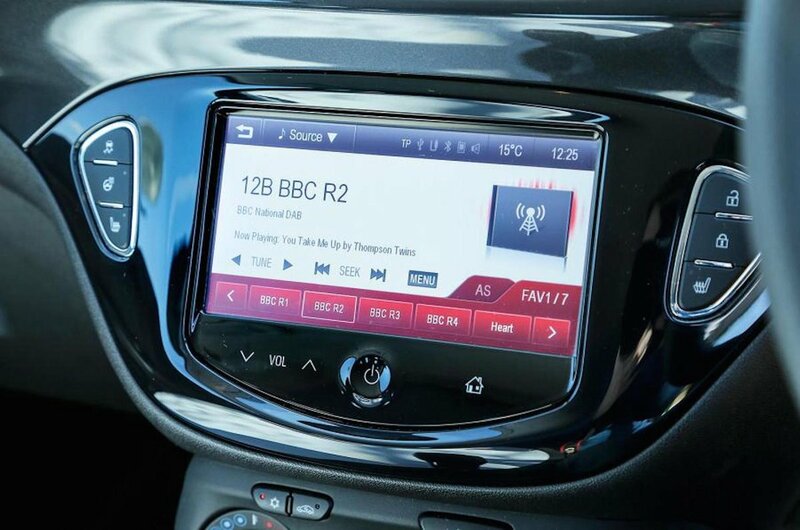 On the inside this includes Recaro sports seats, a heated windscreen, cruise control, air-conditioning and the 7.0in touchscreen to operate the DAB radio, Blutooth and smartphone-mirroring functions. Outside, the VXR treatment adds more aggressive bumpers, 17in alloy wheels, a roof spoiler, twin exhaust tailpipes and xenon headlights. Safety-wise, the VXR is a five-star-rated car in a crash according to EuroNCAP, and comes with six airbags, tyre-pressure monitoring, traction control and hill-start assist (so you don’t need to use the handbrake to stop rolling backwards on a hill). The optional VXR Technical Pack is pricey, but worth considering for the added safety of forward collision alert, lane-departure warning, traffic sign recognition and automatic main beams. It also includes front and rear parking sensors and a rear-view camera as well. Security expert Thatcham awarded the Corsa VXR four stars out of a possible five for resisting theft, and three out of five for resistance to being broken into.